The Czech Republic’s transport ministry has announced that Deutsche Bahn will design the Krušné Hory tunnel, a key project in the proposed €5 billion high-speed line between Prague and Dresden. 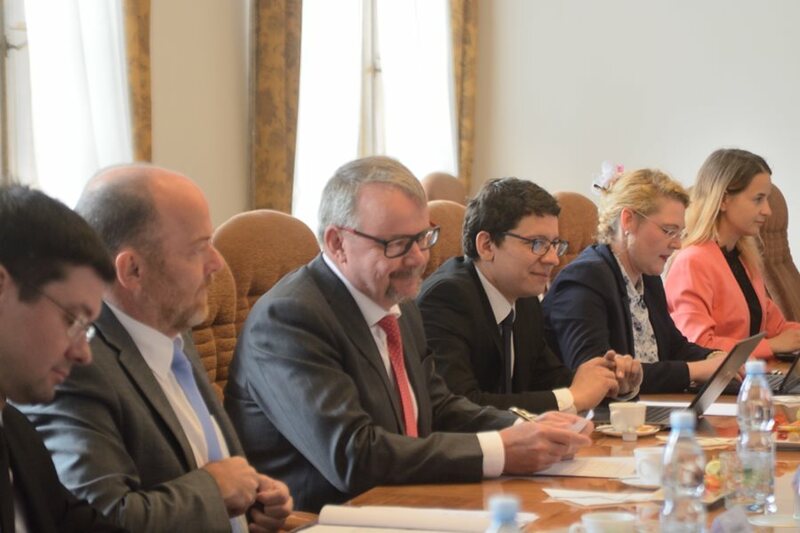 The decision was reached following discussions between Czech transport minister Dan Ťok and his Saxony counterpart Martin Dulige. 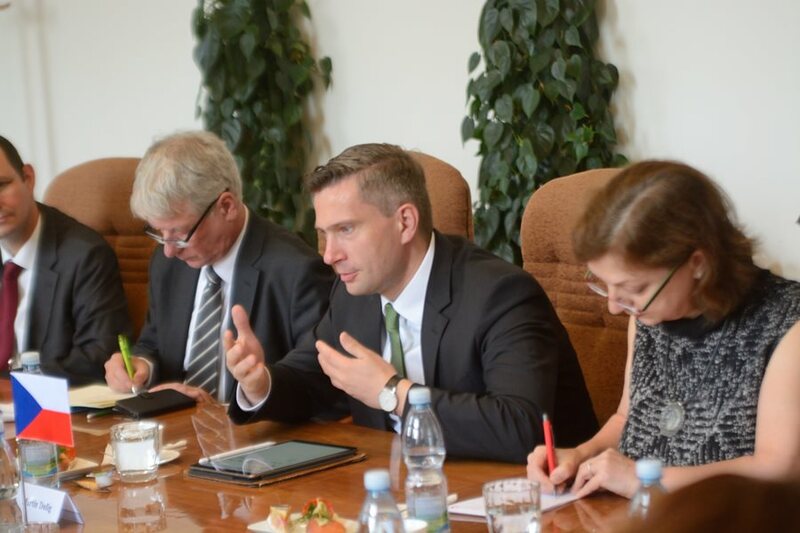 Dan Ťok said (Translated from Czech): “We have agreed that a 26km cross-border tunnel will be designed and operated according to German regulations, which will be regulated in an interstate agreement. The two ministers also discussed preparations on both sides, including updates on funding. A study is currently underway and is due to report back with recommendations on technical details and the economic feasibility of the project in the second half of 2019. Czech rail infrastructure manager SZDC and the Saxony transport ministry are also cooperating on a new study which deals with specific geological issues of the tunnel. According to the Czech transport ministry, there has been an increase in the amount of freight being transported between the Czech Republic and Germany by rail, and the high-speed line has been eyed as a priority project to shorten journey times. Construction of a new line from Prague to Dresden could start in 2030.